Sporting a gorgeous, all-aluminum body; a silent, fanless design; and up to an Intel Core-i7 CPU, Huawei's MateBook X is like a MacBook that runs Windows, but better. An exceptional screen and brilliant audio, but this fine laptop runs hot – and that hits battery life. Unless you really need a touchscreen, a convertible form factor, or an abundance of USB Type-A ports, the MateBook X is definitely a buy. I'd recommend going for the Core i7 model, as you get double the SSD storage, and it's only an additional $200. If Huawei would be able to get a handle on the high power consumption and with that the low battery life, the innovative MateBook X would come another step closer to a 90% rating. It speaks for itself that despite all that, it achieves an overall rating of 87%, which is still great. Give me a bigger battery, charging on both sides, and a reliable trackpad, and I’d gladly pay for the privilege of that sweet-sounding Dolby audio system and lovely-looking design. Huawei has achieved something quite special with its new laptop that is one of the lightest around without sacrificing power. A niche, premium product with very few flaws, but you pay for it. 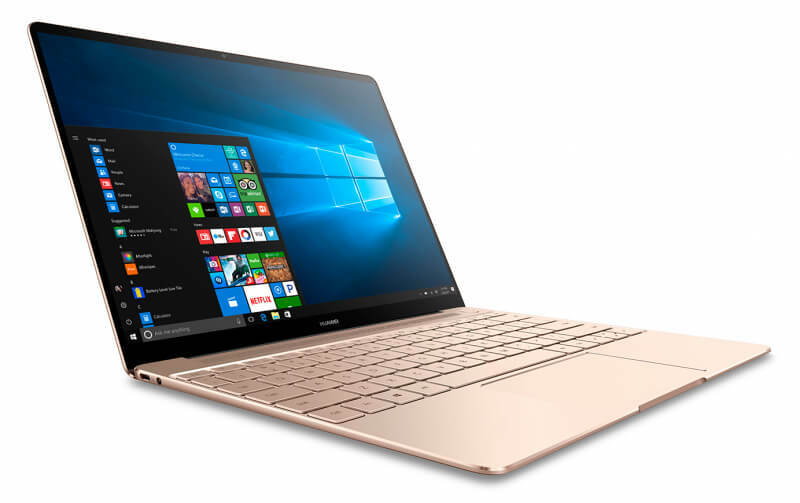 The Huawei Matebook X has it all, a stunning premium design, powerful specs, and useful, user-centric features. If you're after an ultra portable laptop, love Apple's industrial design, but prefer Window 10, this really is the perfect machine. 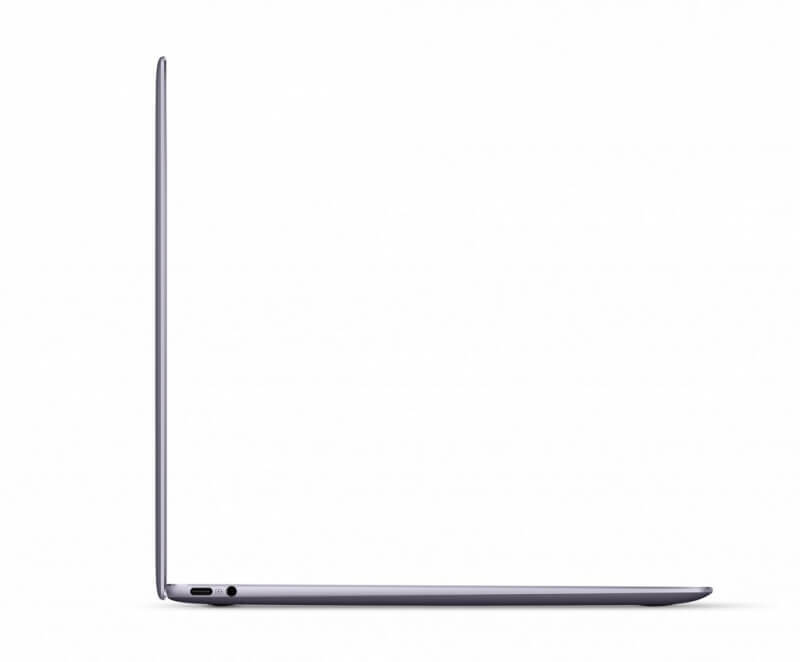 The MateBook X reviewed here, is quite a nice laptop in a gorgeous compact form factor. The speakers make for an amazing movie watching experience, and the biometric power button make secure log-in as easy as can be. If your computing needs require a lot of typing and you’re not into the modern touch or pen interfaces, the MateBook X is going to be an excellent travel companion for both work and video-watching entertainment. The Huawei MateBook X strikes a beautiful balance. 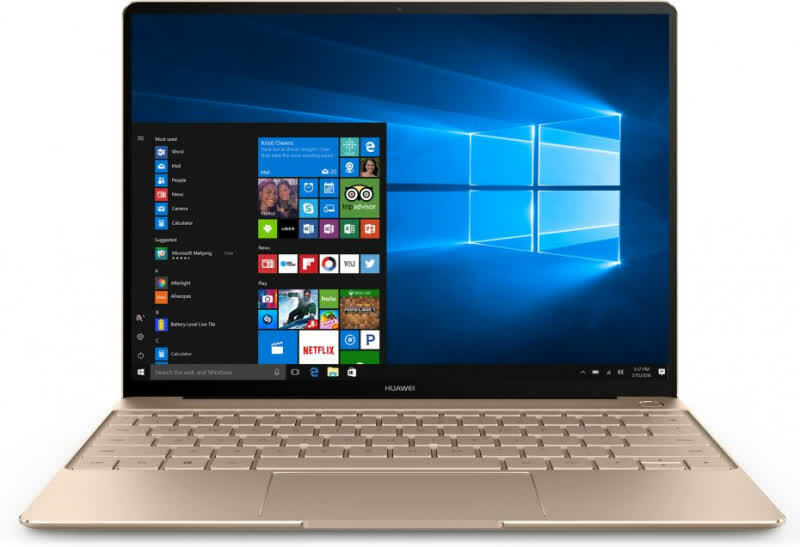 If you or your company prefer Windows to MacOS and are prepared to put down around £1,000 for the base model, you have a handful of choices: the Asus Zenbook 3, Dell XPS 13, Microsoft Surface Laptop or Huawei MateBook X.